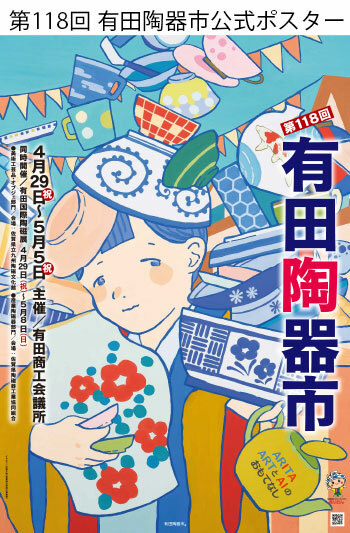 Ozaki Touki will be opened as “Select shop KIKOUJIN” at Arita-yaki festival in autumn.We will wait for you to visit us. 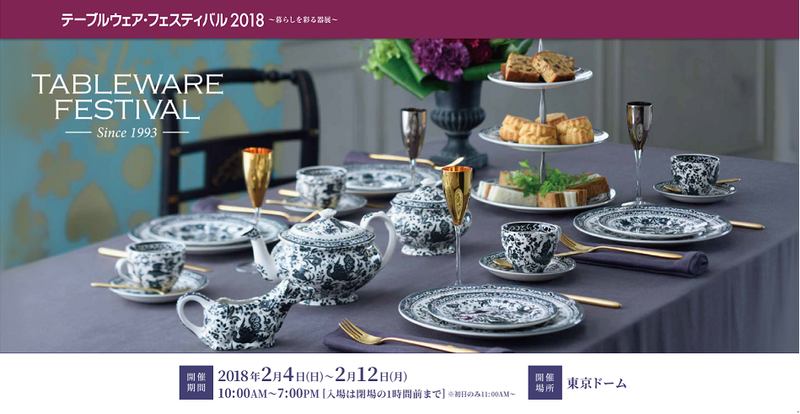 OZAKI-TOHKI will also be opened as “Select-shop-KIKOUJIN” at “MAISON&OBJET PARIS 2018” which will be held in New York. Please drop in if you have a chance. 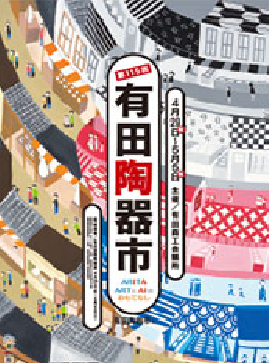 OZAKI-TOHKI will also be opened as “Select-shop-KIKOUJIN” at “NY NOW” which will be held in New York. Please drop in if you have a chance. Indeed without permission, our company will make the following period a new year holiday leave. I apologize for any inconvenience during the period, but thank you for your understanding. Indeed without permission, our company will make the following period a summer holiday leave. I apologize for any inconvenience during the period, but thank you for your understanding. we held “Ozaki Tohki 47th term business plan announcement meeting” at Paradise Garden Sasebo. Thank you very much for your coming to our guests while you are very busy. 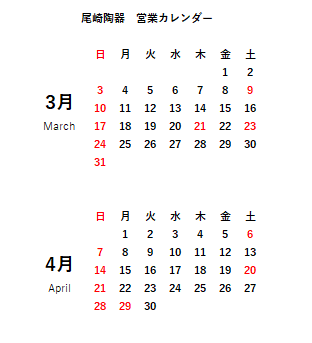 We have updated the products for “business product” and “planned product” this time. Please visit once by all means.In addition, we set company guide “Company　Profile” for overseas people. Copyright © 尾崎陶器株式会社 All rights reserved.